The Rumours of Fleetwood Mac show which was scheduled for Tuesday 3rd April 2018 at The Pavilion Theatre will now be taking place at Glasgow Royal Concert Hall on the same date. Original tickets are valid and will need to be exchanged for Glasgow Royal Concert Hall tickets on the night of the show. Please allow more time when arriving at the venue on show night for this. Tickets are now available to buy for the show from glasgowconcerthalls.com and Glasgow Royal Concert Hall box office on 0141 353 8000 from Thursday 29th March 2018. 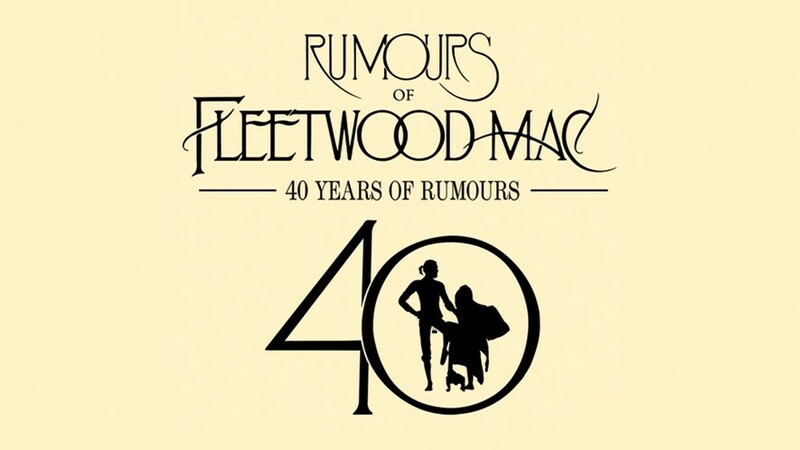 Performing the legendary Rumours album note-for-note and in its entirety… plus much much more! Rumoursof Fleetwood Mac, the world’s finest tribute to Fleetwood Mac, returns to the stage in 2018 with a brand new show celebrating 40 years of the iconic Rumours album. My son and I went to see this show. We both thought it was fabulous and would definitely go again.